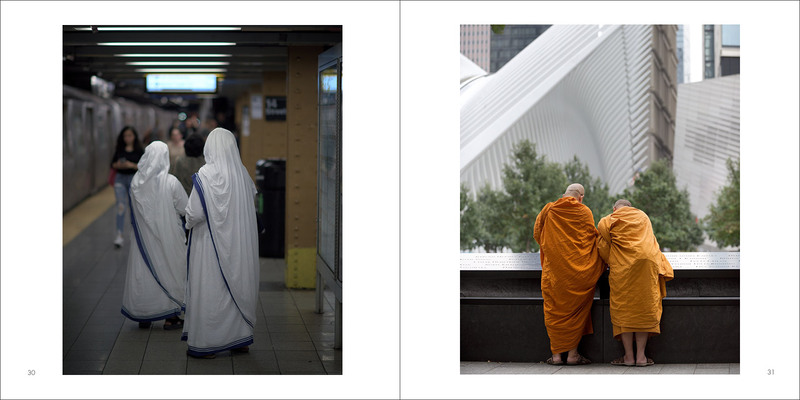 For an additional $40, the book is bundled with a limited edition, signed and numbered 8×8” print of “West Seventeenth Street.” Sorry – SOLD OUT. THE 2017 ANNUAL is an 8″x8″ paperback book, collecting my favorite photos and projects of the previous 12 months in a limited edition of 100 copies. 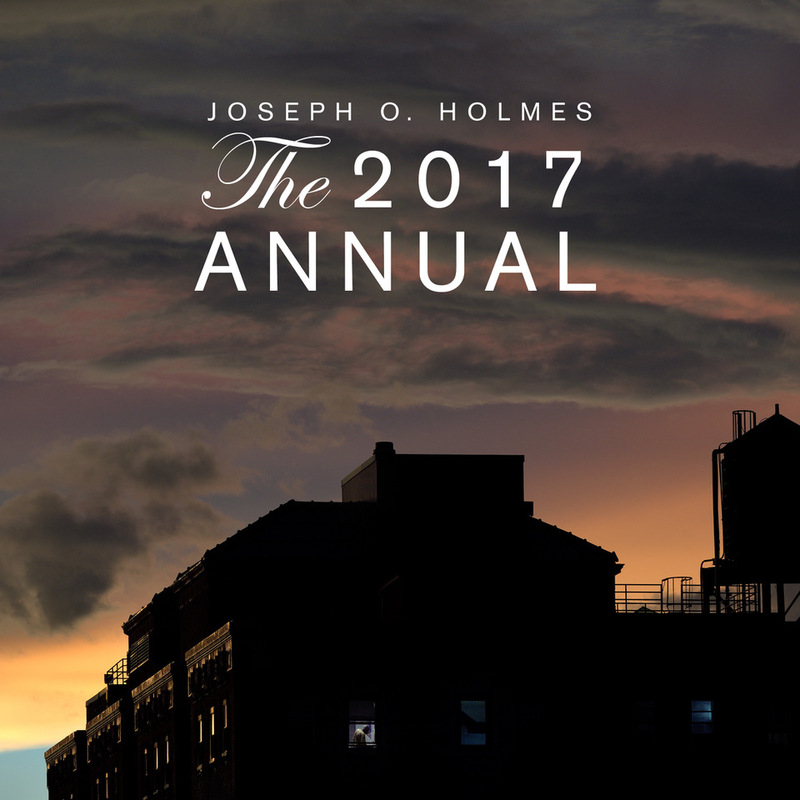 THE 2017 ANNUAL comprises 39 photos from the past year, including favorites from joe’s nyc and selections from new, unreleased projects. Each copy in the limited edition of 100 is hand-signed and numbered, and ships First Class US Mail in a protective plastic sleeve and no-bend envelope. Order The 2017 ANNUAL for $20 plus $6 shipping and handling (to US addresses*). Orders will ship early in December, in plenty of time for Xmas and Hanukkah. Remember! Once the edition of 100 is sold out, the book will never again be available. 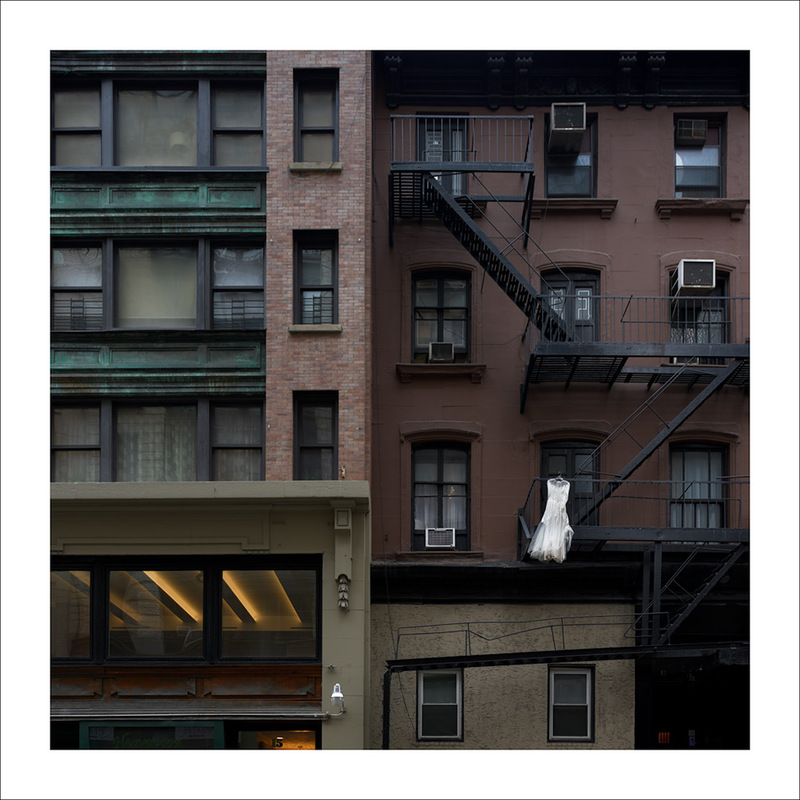 “West Seventeenth Street” is a museum-quality, archival pigment ink print on Epson’s new Legacy Platine all-cotton paper (made in France and Germany). Legacy Platine creates the finest pigment prints I’ve ever seen. 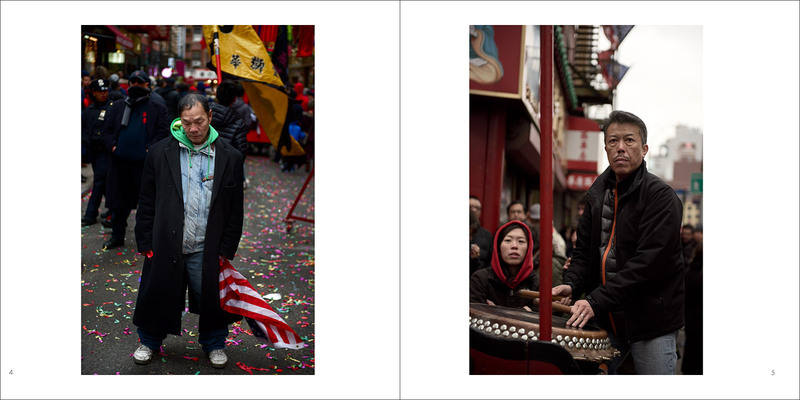 The 8”x8″ print is limited to an edition of twelve (plus two artist proofs). 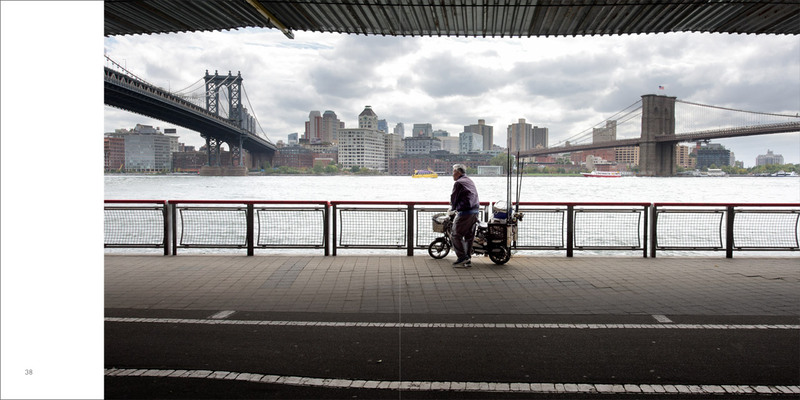 Each of the twelve is printed and inspected by me in my Brooklyn studio, then signed and numbered on the reverse. Each print is $40, but can only be obtained at that price when bundled with the 2017 ANNUAL. whether you’d like to order the print of West Seventeenth Street. • Double-check your Paypal shipping address for accuracy. • If you request a book but don’t receive an invoice, check your Spam folder or drop me a line. • A copy is not reserved for you until payment is received. Packaging and shipping cost to Canada is $9 (total $29); other countries $12 (total $32). I’d like to order one copy of of your annual plus the print. Lovely photo! One copy, if they’re still available. I know I’m exceedingly late to the party.